Dry, frizzy hair can affect anyone, so having the ability to hydrate and volumise in one, while not adding extra weight to hair - is a major advantage. 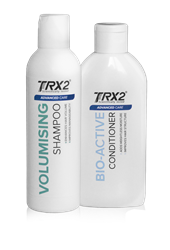 Oxford Biolabs® carefully formulated and perfected two new hair care products suitable for men and women - TRX2® Advanced Care Volumising Shampoo and TRX2® Advanced Care Bio-active Conditioner. 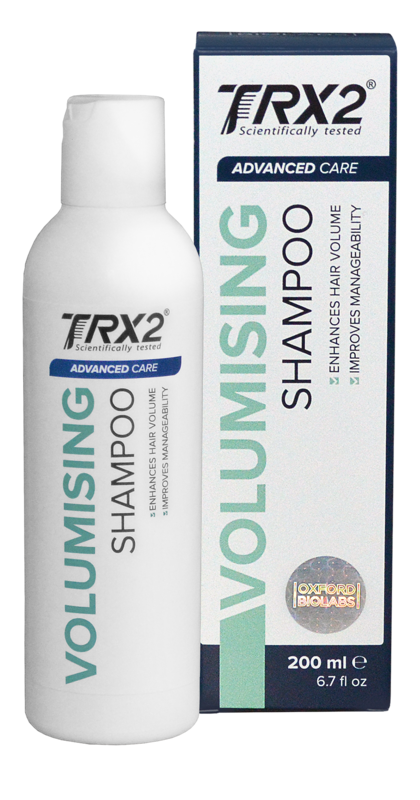 Designed to revive fine/limp hair, TRX2® Volumising Shampoo contains the powerful complex Tricholastyl™ (extract of the bark of Pterocarpus marsupium), along with natural volumisers – Hydrolyzed Rice and Soy Proteins, which thicken the hair strands and prevent frizzy hair for a natural voluminous look. Additional anti-ageing and anti-inflammatory properties result in overall enhancement of look and manageability of hair. 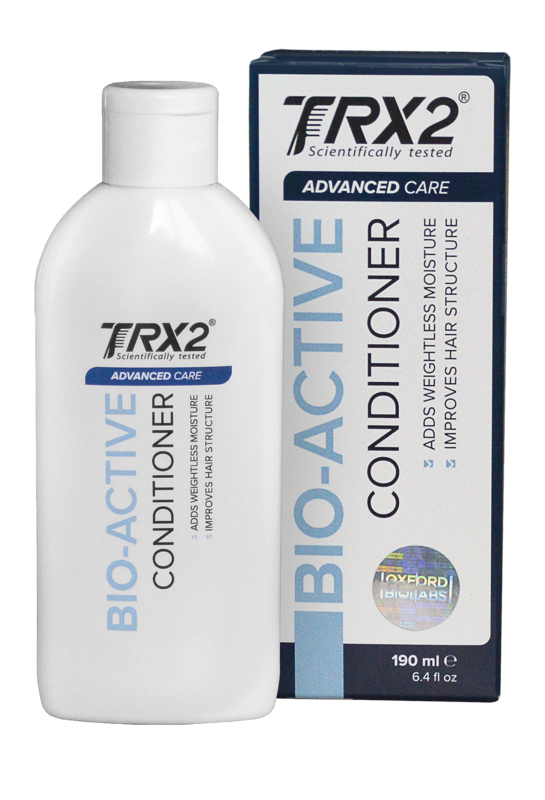 Scientifically formulated with natural oils and a blend of active plant ingredients, TRX2® Bioactive Conditioner enhances scalp microcirculation to help to energise and strengthen the hair, as well as prepare the skin for topical treatments. It is enriched with Peppermint essential oil and Panthenol, and also includes Coconut oil and Caffeine. After using this conditioner, hair strands become moisturised, look denser, and feel fuller. Oxford Biolabs® is a nutraceutical and cosmeceutical company that develops a range of naturally-based products aimed at helping people avoid unwanted signs of ageing, such as hair loss, premature greying, and skin ageing. It was founded by scientists formerly of the University of Oxford under the leadership of Dr. Thomas Whitfield. Since 2009, the company has been pursuing the development and distribution of scientifically tested, drug-free nutraceutical products backed by world-class research. For more information, please visit http://www.oxfordbiolabs.com.